Thanks to the people who make donations, buy our merchandise and attend our student shows, we are able to offer financial assistance to some of our students. If you’re struggling to pay for your lessons, get in touch and we’ll let you know how we can help. If you would like to help young people in Mariposa pursue their musical dreams, you can do so by making a donation to our scholarship fund. A Kick-Start for your Music Career. Each year, we offer two scholarships for high school students to participate in the Beat Harvest program. These scholarships last for one year and cover 80% of the tuition fees. Students only have to pay the remaining 20% ($5 per lesson). Scholarships are funded by donations at our live shows and from this page. We have assigned our high school scholarships for this year. 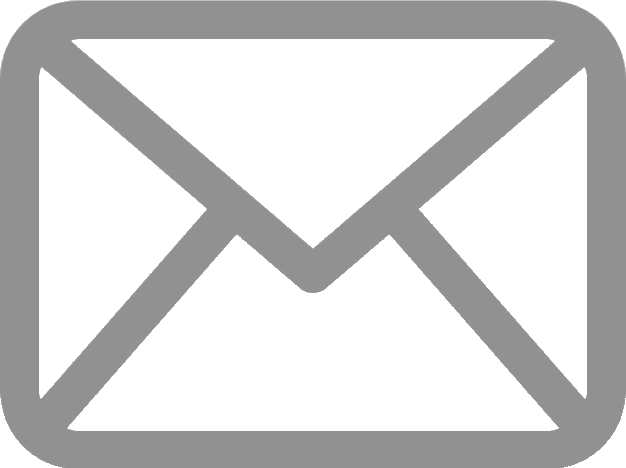 Please sign up for our mailing list if you would like to be notified about future opportunities.